Every year my neighbor gives us a plate of goodies. She always includes the most amazing homemade chocolate fudge. I had not previously been a fan of fudge. It always seemed a bit dry and crusty. But not this fudge. No, this fudge is velvety, silky and smooth. It's rich and decadent. It's creamy with pockets of crunchy nuts. It's addicting. 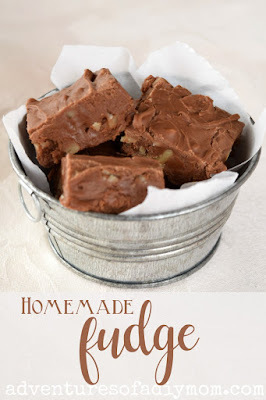 In short, this old fashioned fudge is happiness in a square. A few years ago, I finally asked her for the recipe. When I saw two kinds of chocolate, marshmallows and butter among the ingredients, I realized why it's so good. Today I'm sharing that recipe with you! This is NOT one of those two ingredient recipes - you will have to do a small amount of work. But it's still pretty easy and the end result is so worth it! Plus it makes a large cookie sheet, so you will have lots to share with friends and neighbors. 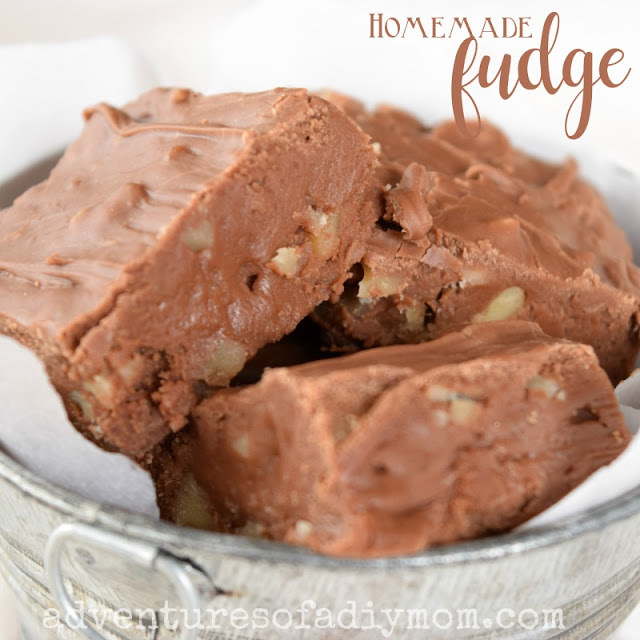 You will want to have a good sturdy pot to make this fudge in. Below are a few items that might be helpful when making a batch of this fudge. 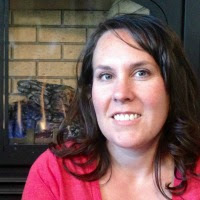 If you decide to purchase anything, I will earn a small percentage at no extra cost to you. Place chocolate, marshmallows and walnuts in a large mixing bowl. In a heavy pan, combine sugar, evaporate milk and butter. Bring to a boil and boil for 5 minutes, stirring constantly. Pour mixture into cookie sheet. Grease hands and spread fudge into pan. 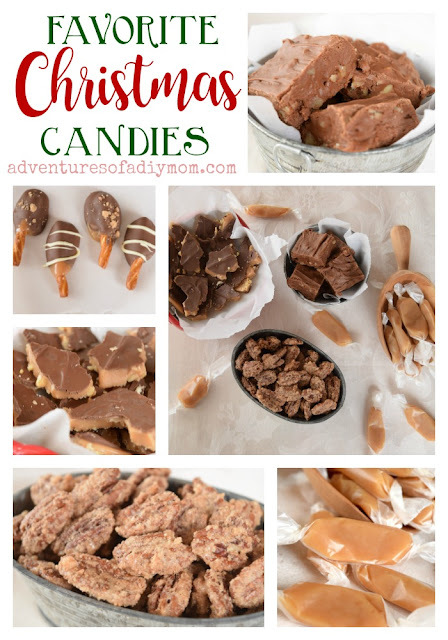 Want more homemade candy recipes? You're in luck! Pretty much the whole month of December is dedicated to Christmas candies this year.